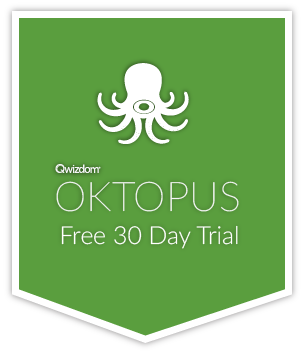 Another new version of OKTOPUS is available for download! We’ve implemented the ability to hide unnecessary toolsets. To do this, expand the toolbar to Aerial View and click the toolset title. It will grey-out the column. Click it again to mark it active. Now, in the standard view, when you click the toolset selector, you’ll only see the toolsets you need and use. Read more for our full change log.